Going to a Baby shower but stuck for a gift? Don’t buy another pair of baby socks – you know they’ve already been given hundreds of those. Give the gift of reading instead. Here is a list of the best baby shower books to be treasured forever. 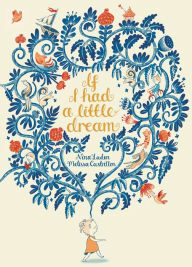 A collection of beautifully illustrated children’s lullabies, perfect to read before tucking in for a night of sweet dreams. This book has been a favourite for generations, entertaining children with peek-a-boo, touch the textures and other interactive features. This book does wonders for developing young children’s curiosity and capturing their attention, and is sure to be loved by all. This book sends all the best wishes for our children, and is filled with beautiful illustrations everyone will love. 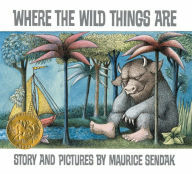 It tells a story of appreciation for the world we live in through a child’s eyes and is a must for the modern day bookshelf. This book is a must for every child. It teaches children to embrace their inner monster and trust that we will always belong at home no matter how wild we become! A beautiful story of love and acceptance that all children should hear. There is simply no other way to welcome a new baby into the world, than with these beautiful words. 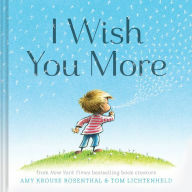 Wishes for curiosity and wonder, friendship and love, strength and peace, this book is perfect for everyone. 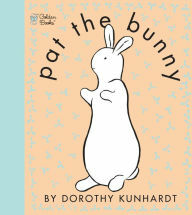 This book expresses all the loving thoughts that run through a parents mind when they look at their child. These loving and truthful messages will last a lifetime.